Detection fields: up, down, left and right. Detects movement by emission of infrared rays by body (human, animal etc). 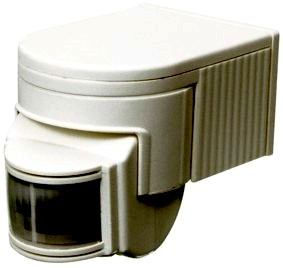 Automatic day and night detection. Easy installation. Useful angle: 140/180 degrees, Relay output, Adjustable Time Delay and Lux. Multiple Sensor Capability. * Time Delay: 5 Sec.to 9 Min.